Most business managers and many website developers don’t give a lot of thought to competitor keywords. One of the most useful things business owners can do to improve the performance of their website is for them to understand how their website compares to other sites in their industry and location. Generally, in order to achieve and maintain a competitive advantage in your target market, you, as a business owner, must have a thorough knowledge of your competition. A full competitive analyses can help you understand how your customers and potential customers view the market and to identify your competitor’s strengths and weaknesses. This will give you a good position from which to develop effective strategies for competitive marketing to the best prospects in your target market. 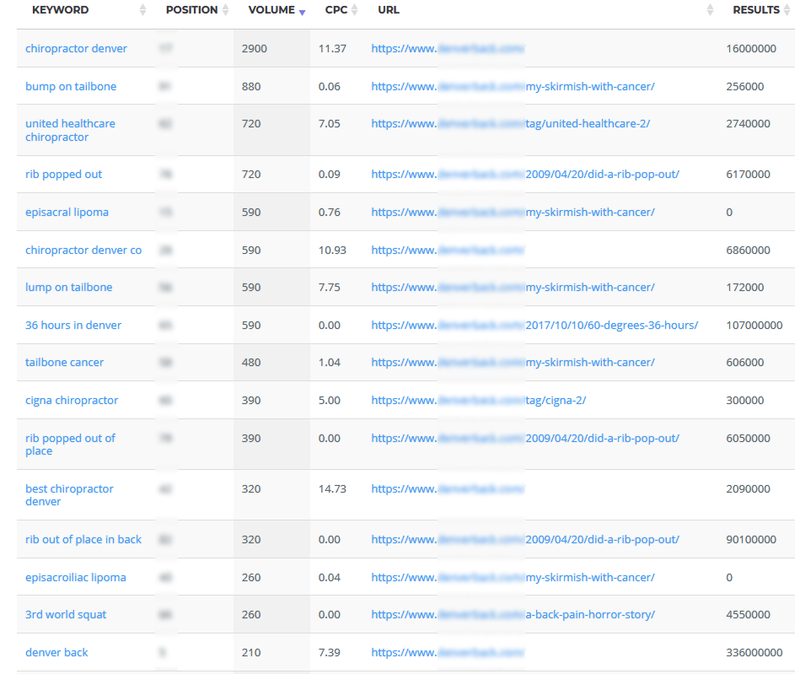 Competitor keywords are one piece of the analysis puzzle. Which Delivers Most of Your Site Traffic? Copyright © 2017 - 2019 SEO Publication. SEO Publication is a service of Applied Analytic Systems Inc.